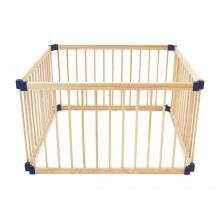 Playpens can not only create a space where you little one can have hours upon hours of fun in a but our Babyhood playpens will allow you to confidently get things on done on your to-do list while your bub is kept entertained and in a safe environment. Extremely sturdy and secure and with a easy-to-use collapse mechanism to allow quick pack away storage. 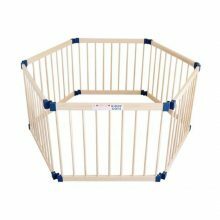 Manufactured using high quality materials, our playpens are a fabulous addition to any room and household. Versatile and lightweight you will be able to keep bub amused in any room while you have your hands free for you.